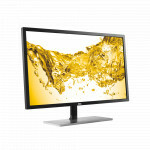 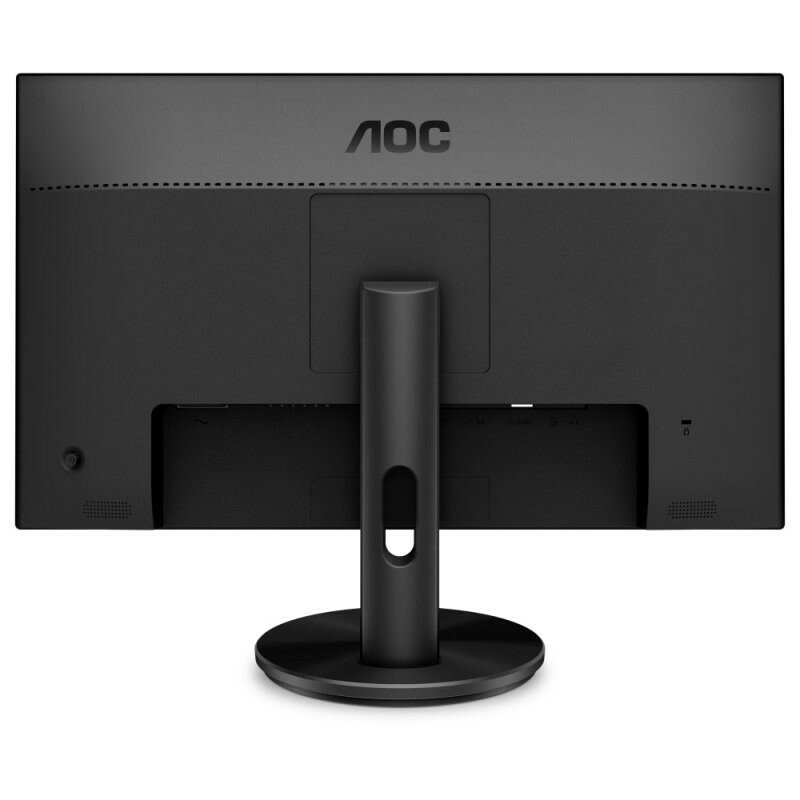 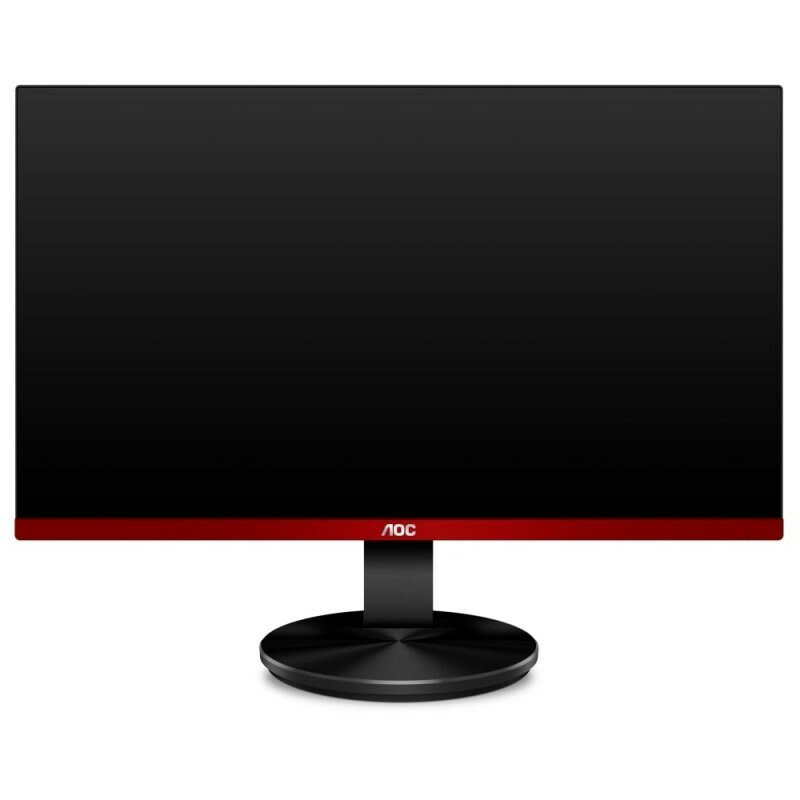 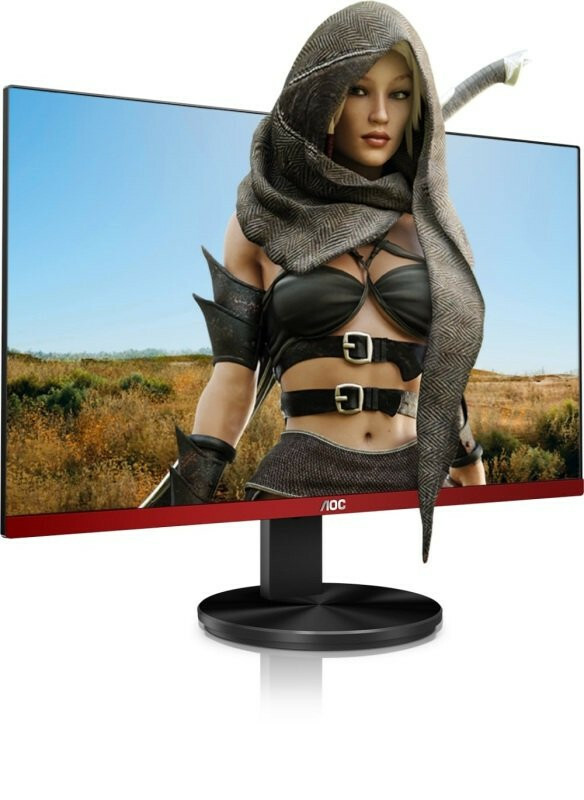 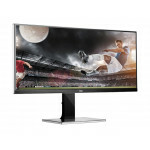 The AOC G2590VXQ display delivers non-stop action for thrill-seeking gamers. 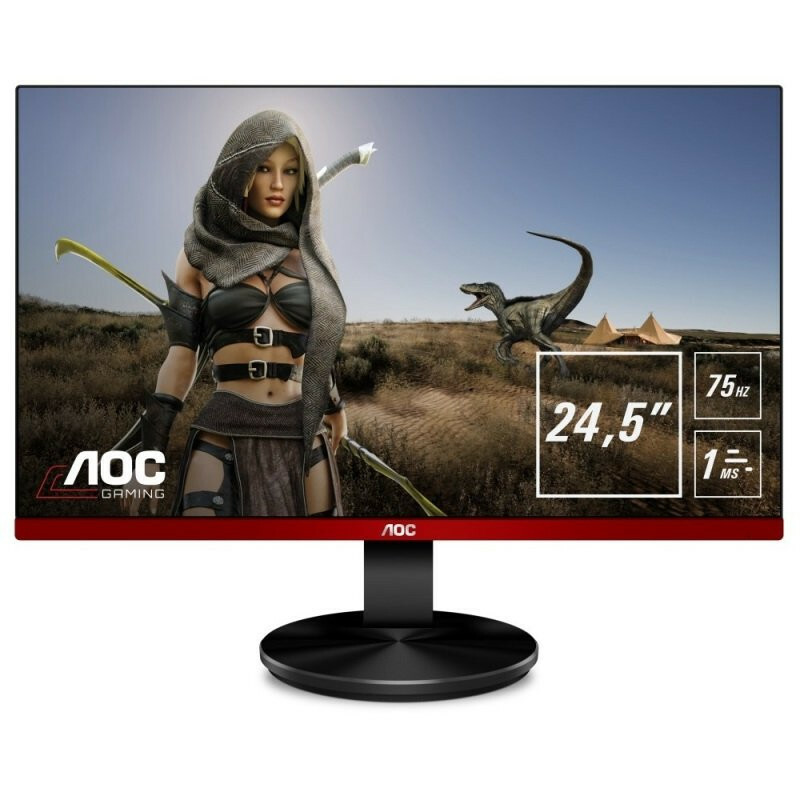 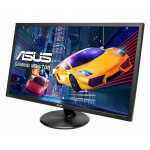 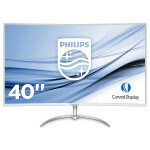 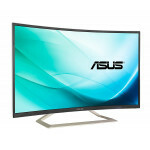 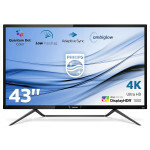 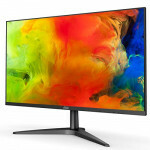 The quick one millisecond response time makes this monitor a real standout, eliminating ghosting and motion blur for fast-paced games and movies. 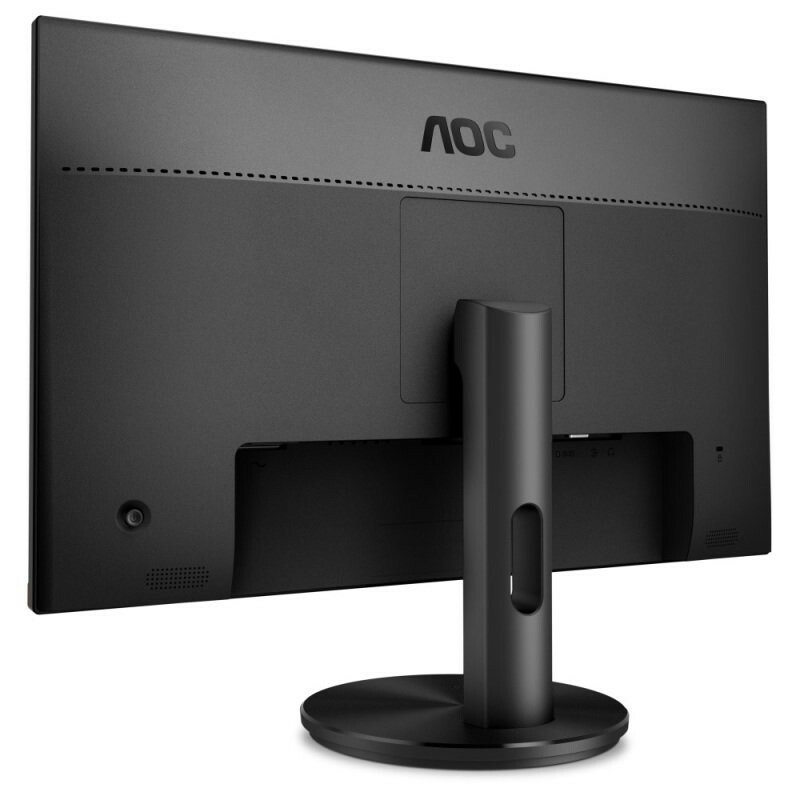 Integrated VGA, HDMI and DisplayPort connectors let you hook up multiple devices like your computer and game console at the same time. 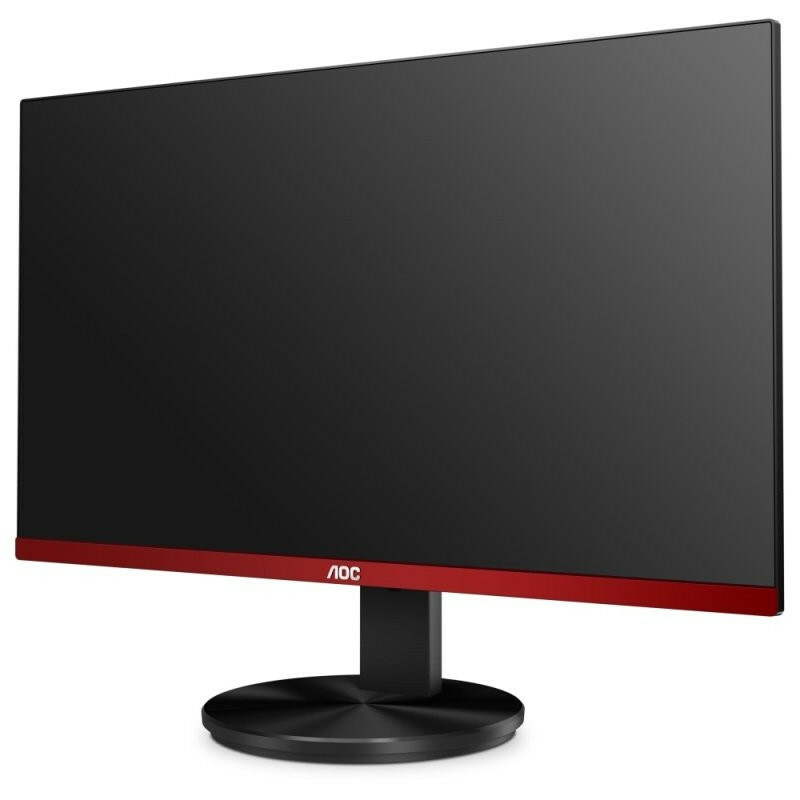 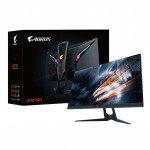 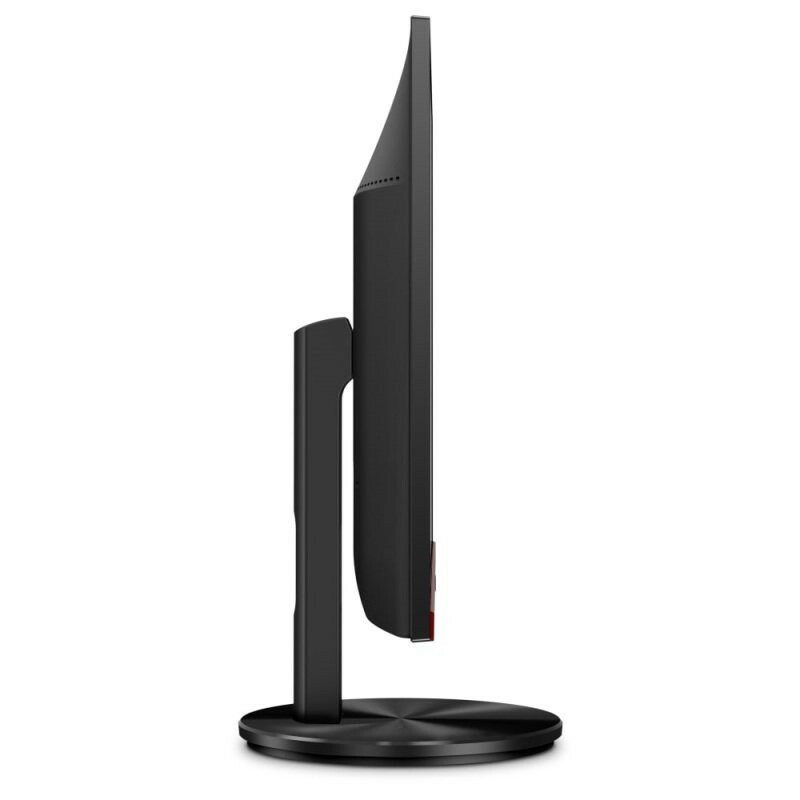 This monitor is compatible with all the graphic cards in the market, but if you are an AMD Radeon™ user, the G2590VXQ is compatible with AMD FreeSync™ technology* to eliminate tearing, stuttering and input lag.